On the national front, the Case-Shiller Index of national home prices continues to reflect a healthy housing industry with no major red flags on the horizon. 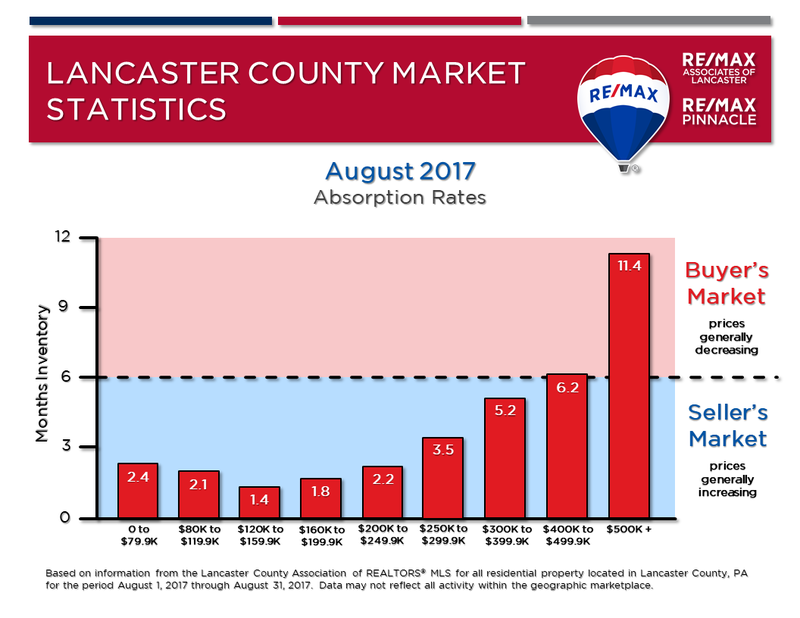 The lack of available inventory continues to be the biggest area of concern in our geographic area. There are 14% fewer homes on the market this year as compared to a year ago. Builders continue to struggle to bring new inventory to the market because of labor shortages, rising material costs, and an aversion to overextending themselves. If you’re in the market for a home, it is important that you get pre-qualified by a reputable lender, be ready to make an aggressive offer on well-priced homes, and have a solid deposit accompanying your agreement in order to stand out from potential competing offers. The number of homes sold declined from a year ago but is still humming along at a nice pace. The average period of time that homes remain on the market is now just over one month. Homes that are priced properly and presented well should have no issues securing competitive offers. However, if you’re a seller and your home has eclipsed the 60 day mark without an offer, you either need to get more aggressive with your pricing and/or make your property more attractive by staging it or making necessary cosmetic enhancements. Interest rates for 30 year, fixed-rate mortgages continue to climb and will probably do so into the foreseeable future. Both buyers and sellers need to be cognizant of this trend. For buyers, your buying power over this period of time will shrink. If you’re pursuing a $200,000 mortgage in today’s market, keep in mind that with every half percent increase in interest rates, you’ll be shelling out approximately $50/month more for a house payment. And sellers; you must realize that as interest rates climb, the buyer pool for your property will shrink. 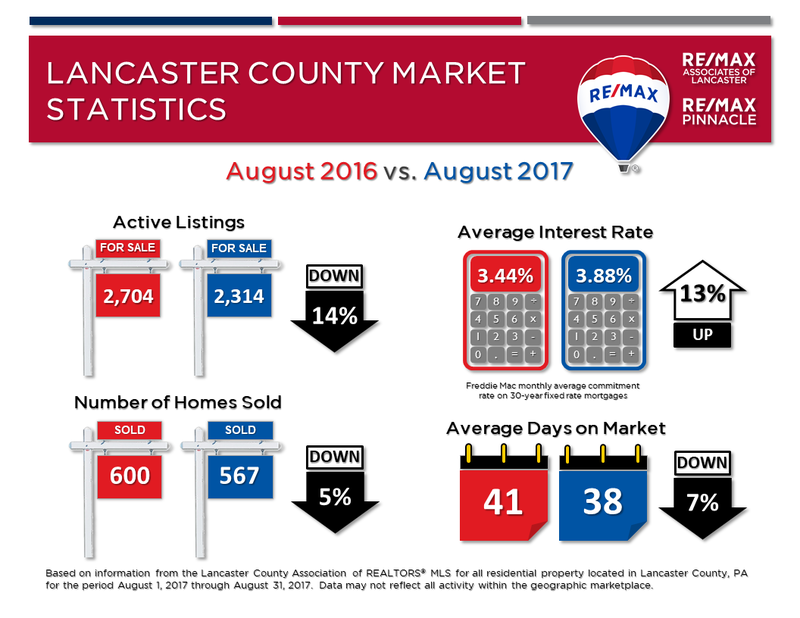 At the present time, homes that are valued below $400,000 are selling rather quickly and we’re in a seller’s market with prices on the rise. If you have a home valued over $400,000, you are facing an overabundance of inventory where buyers have a wide selection of homes to choose from. 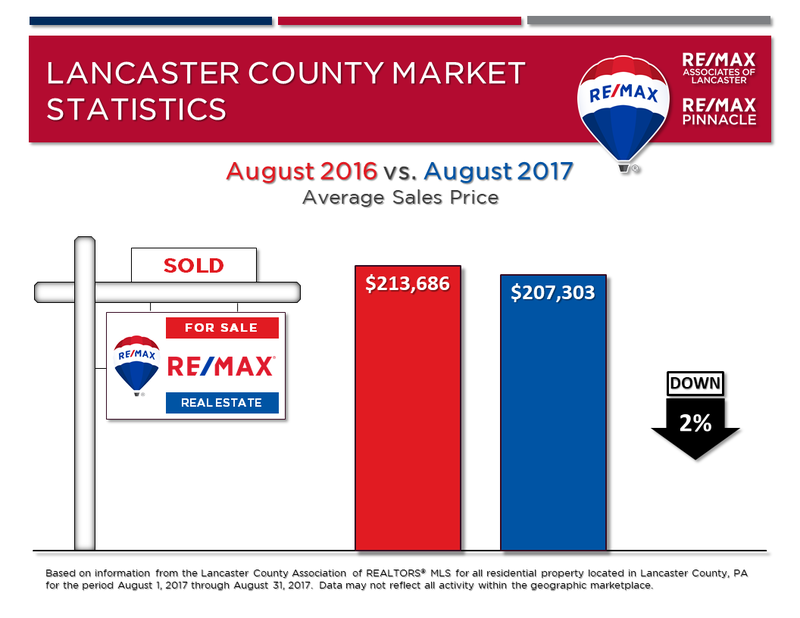 Sellers in this price range need to stand out from their competition by making sure their home is staged properly and priced aggressively.